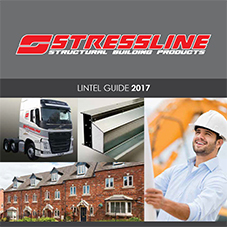 Stressline’s in-house technical and manufacturing departments have worked hard to deliver an extended range of steel lintels. The company have one of the widest ranges of steel lintels in the UK. 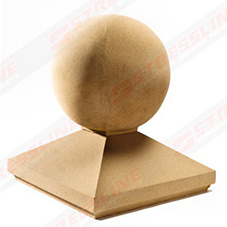 Stressline, provide customers with a wides range of steel lintels; a range that includes cavity wall: standard leaf lintels, wide outer and wide inner leaf lintels, and short outer leaf lintels. 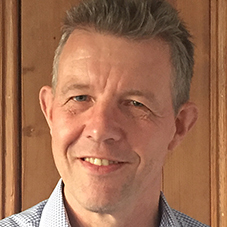 And, the company are also unique in the fact that their labels include delivery information of the site, plot and house number, so developers know exactly where they are to be delivered. 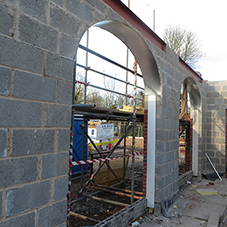 The range also includes rolled steel section lintels, closed eave and timber frame lintels, single leaf external solid wall lintels, internal solid wall and external solid wall lintels. 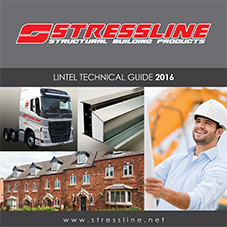 Stressline concrete lintels are synonymous with UK structural building products. All of their concrete lintels are pre-stressed meaning they have heightened strength by way of steel wires running through the middle of the lintel. 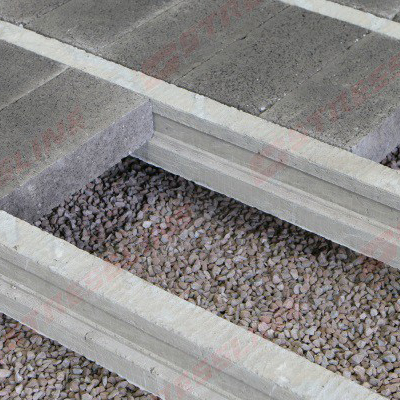 In addition to lintels they also manufacture padstones, including the new L-shaped padstone. Standard leaf, Wide Inner leaf, Wide outer leaf, Short Outer leaf and Rolled Steel Sections all available in cavity sizes of 50, 70, 90, 110, 130 and 150mm. 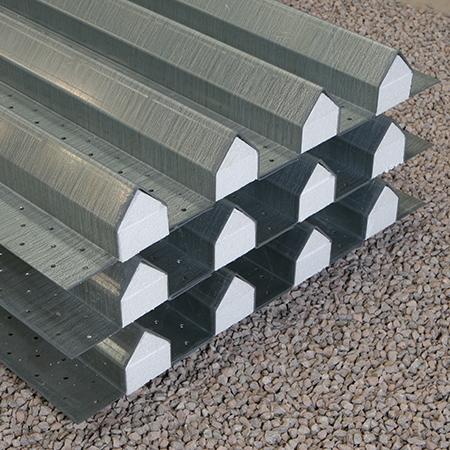 Closed eaves: available in cavity sizes of 50, 90, and 130mm. Timber frame: available in cavity sizes of 50, 70, and 90mm. Internal solid wall: available in cavity sizes of 100 and 140mm. Standard: available in sizes from 65x100mm up to 215x140mm. High strength: available in sizes from 70x100mm up to 215x215mm. 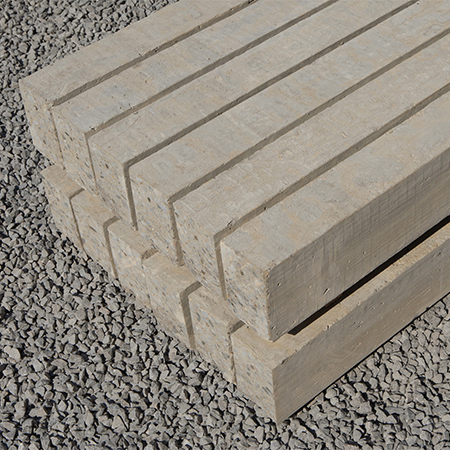 Fair Faced: available in sizes from 100x110mm up to 215x140mm.